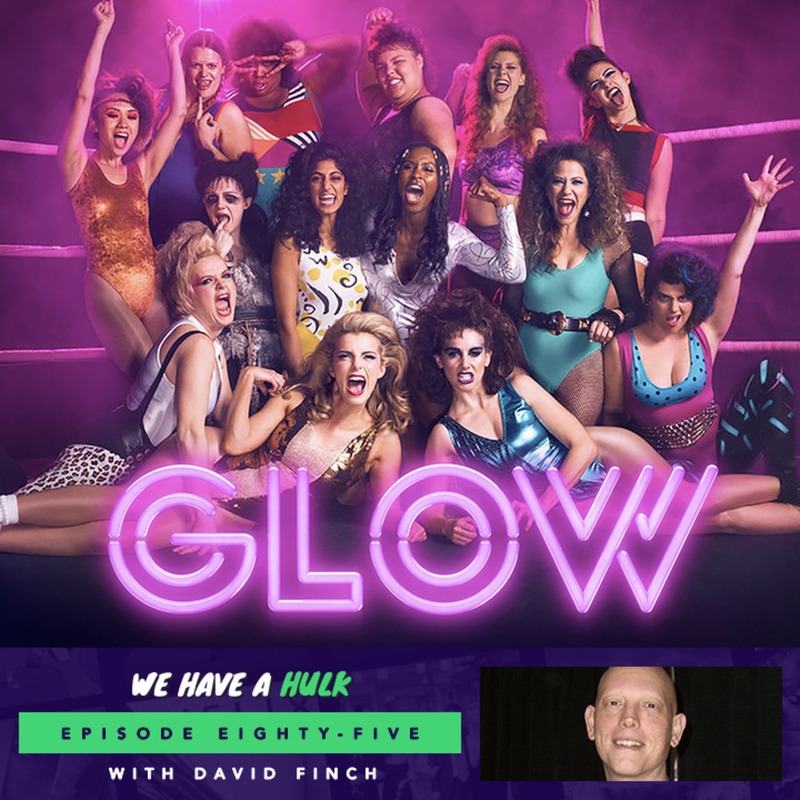 In this weeks episode we review Netflix’s GLOW season 2! We’re also joined by the the amazing comic book artist David Finch, who we had the chance to interview at MCM Birmingham Comic Con. And in this weeks Hulk Topics we discuss our favourite retro properties, enjoy!